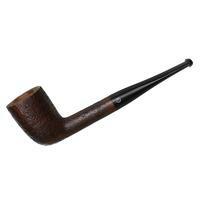 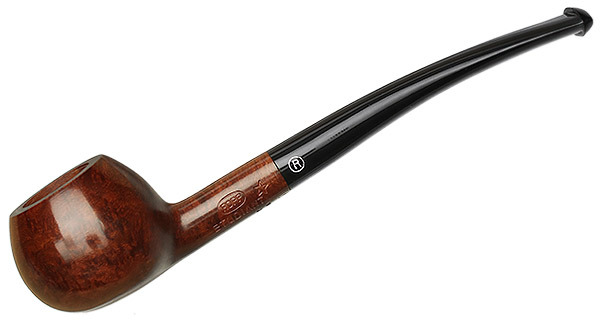 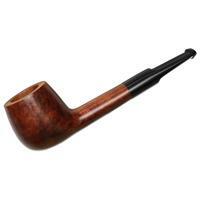 Looking for a classic, old-school French pipe? Luckily, the Ropp project has brought these timeless designs back to the light, with charming offerings like this "J16" Prince. 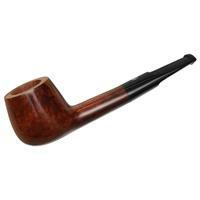 Bowl Height: 1.25 in./31.78 mm. Chamber Depth: 0.97 in./24.74 mm. Chamber Diameter: 0.73 in./18.62 mm. 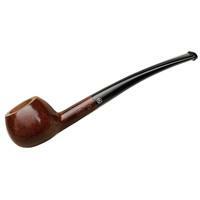 Outside Diameter: 1.48 in./37.53 mm.